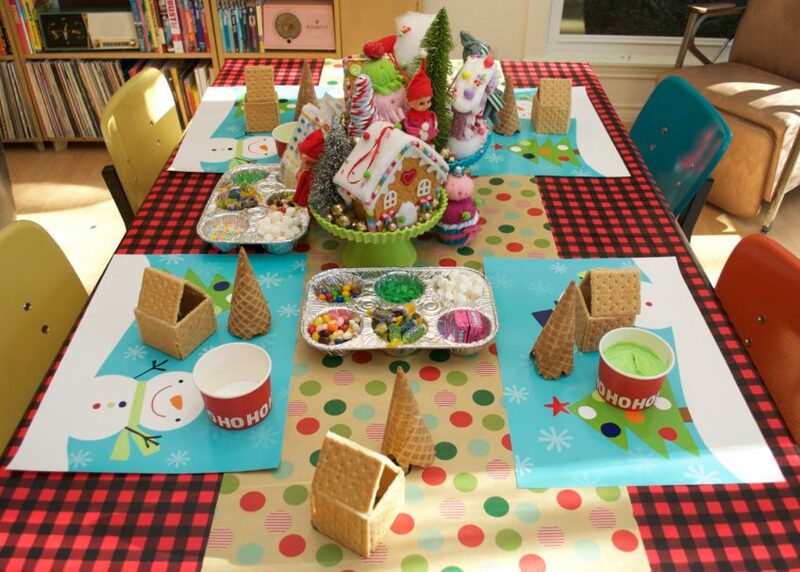 Houses made of graham crackers and trees made of sugar cones, sounds like a party to me. A gingerbread house party to be exact. Gather up the kids and candy and get ready to decorate. 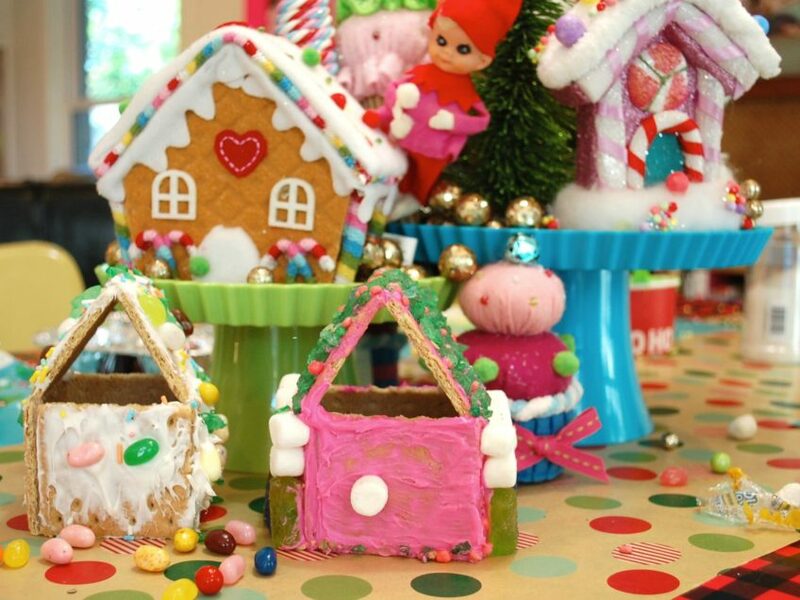 Over on DIY Network I am sharing all my favorite tips and tricks for throwing the perfect Gingerbread House Making Party. This is not my first time at the rodeo, several years ago I thew another Gingerbread House Party with more kids, more candy and just as much fun. Be sure to check out both posts! Posted November 29, 2016 & filed under Christmas, Cooking Crafts, Crafts, Holidays, Kids Crafts. So much fun!! My youngest daughter’s birthday is in December and that would be so much fun to do for her birthday.